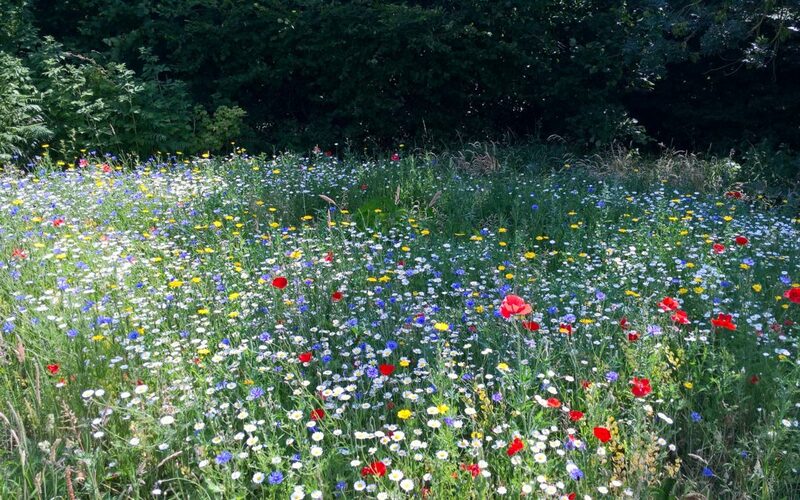 If you happen to take a stroll through the Sarratt allotment then do pause to take a look at the beautiful wild flowers that have grown up this summer. A few months ago the Cubs put some time and effort into sowing the seeds. The fruit of their labour is wonderful to see. Thank you Sarratt Cubs.